This version of Datadog Ops Monitoring is not available to new customers. 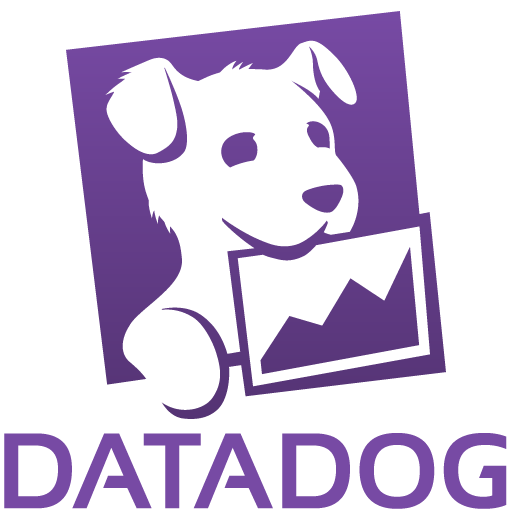 Datadog is a monitoring service for IT, Operations and Development teams who write and run applications at scale, and want to turn the metric and event data produced by their apps, tools and services into actionable insight. The product integrates metrics and events from many sources including existing monitoring tools, so you can visualize performance of all your services, systems and applications, without having to switch between tools. And since Datadog runs as a service in the cloud, you can focus your time on performance monitoring rather than managing monitoring servers. Start monitoring all your servers and resources in minutes. The datadog agent installs quickly from the commandline and starts monitoring your systems immediately. Easy to use API allows you extend datadog integrations and send metrics and events from your own applications to view them with all the other system data. Email responses are provided within one business day. Optional phone support is also available. Please refer to the seller's website.